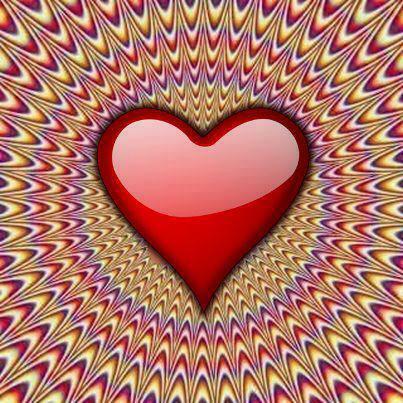 HomeYour Radiation This Week No 43 – Get your Valentine a HEPA Filter and Read YRTW Together! 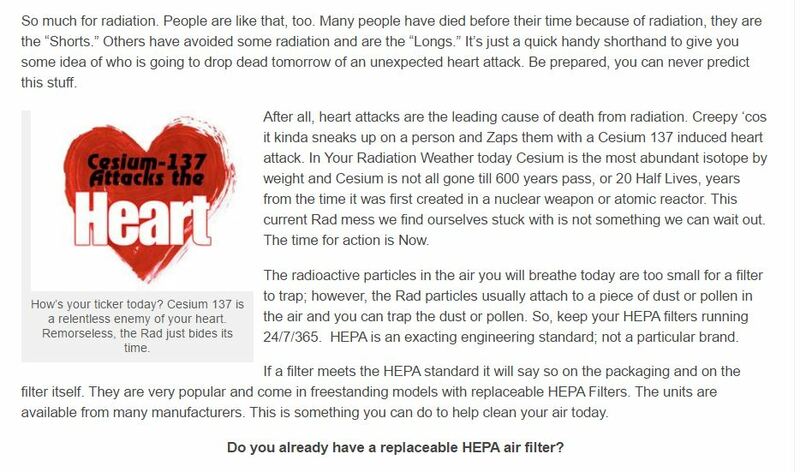 Your Radiation This Week No 43 – Get your Valentine a HEPA Filter and Read YRTW Together! (San Francisco) February 13, 2016 – Good Day, this is “Your Radiation This Week.” These are the recorded Radiation Highs that affected people this week around the United States…. Twenty-one (21) cities exceed 1,000 CPM. There are Thirteen (13) cities between 900 and 999 CPM. Share it with your smart friends! GOOGLE AND SHARE YOUR RADIATION THIS WEEK AND OR SUBSCRIBE TO THIS BLOG: BOB NICHOLS SAID WHAT ABOUT YOUR RADIATION THIS WEEK!?! WHAT ELSE? CLICK HERE TO SEE MORE NICHOLS ON NUCLEAR, INCLUDING BUT NOT LIMITED TO FUKUSHIMA…. 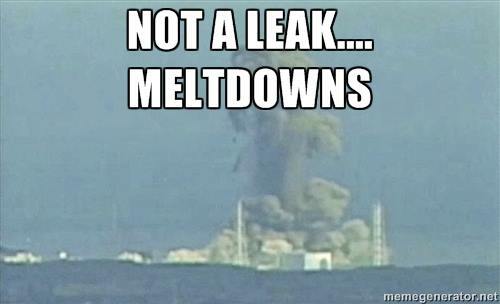 ASK ABOUT FUKUSHIMA NOW – LIST OF POSTS SINCE 2011…. TAKE A STROLL THRU THE PAST NEARLY 5 YEARS…..